Is It Time for Your Annual Camping Trip? When are you planning to take your next camping trip? The 2016 North American Camping Report states that twice as many people went tent camping in 2016 than they did in 2015. Furthermore, the next time they go camping, three-out-of-ten campers plan to spend more nights camping. 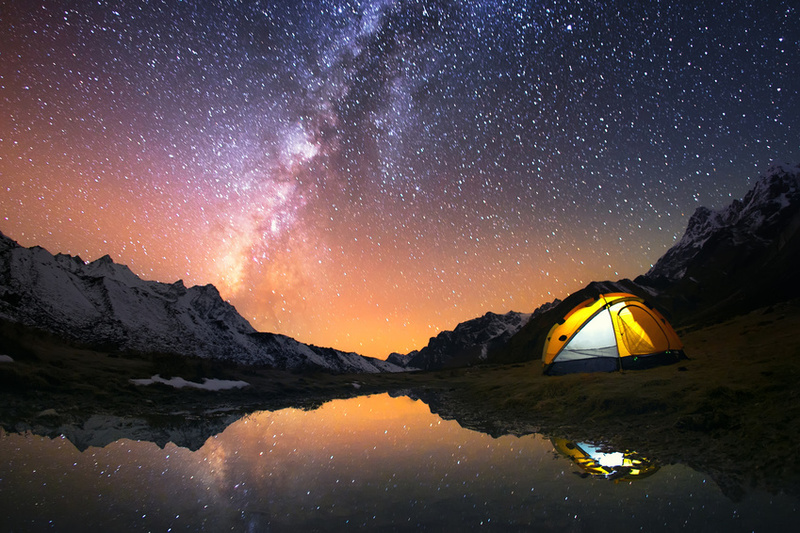 It appears that even though people camp to enjoy the outdoors at different types of campgrounds, including southern campgrounds, they still want to be connected to their devices. When heading to public campgrounds, many people expect to continue having mobile access. When campers are able to check their email while camping, it’s interesting to note that they spend an average of three more days camping.